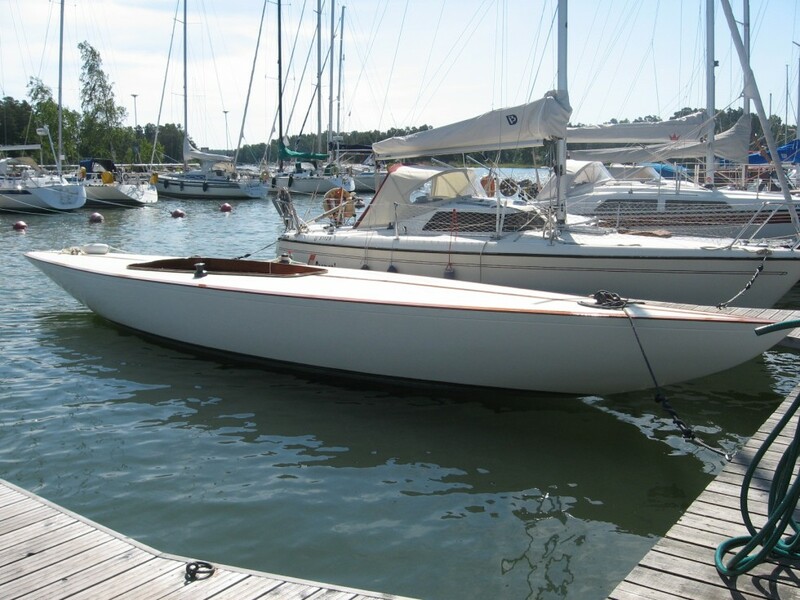 Designed by Gunnar Jocobsson and built 1936 at Wilenius boatyard. Winner of 1995 WC. 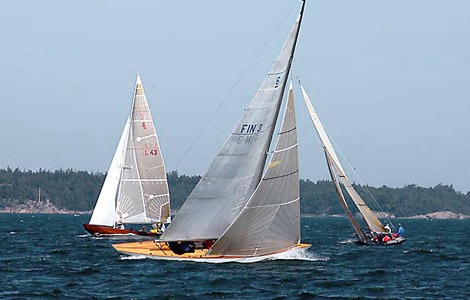 In good condition and ready to sail in the 2019 WC in Hanko. Location Helsinki. 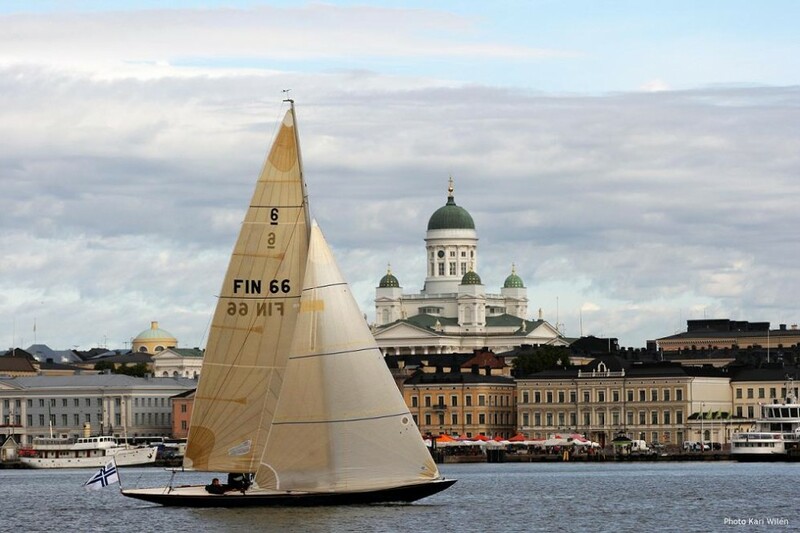 Fandango was designed by Tore Holm in 1937 and built by well known boatbuilders Wilenius warf in Porvoo. 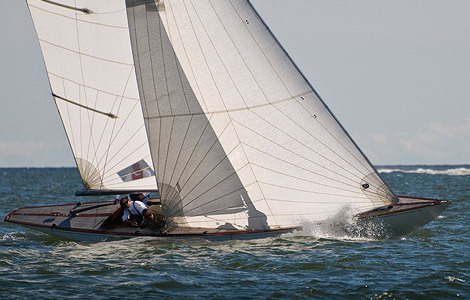 She was launched in June 1937 and the owner Holger Sumelius raced her only a couple of years. 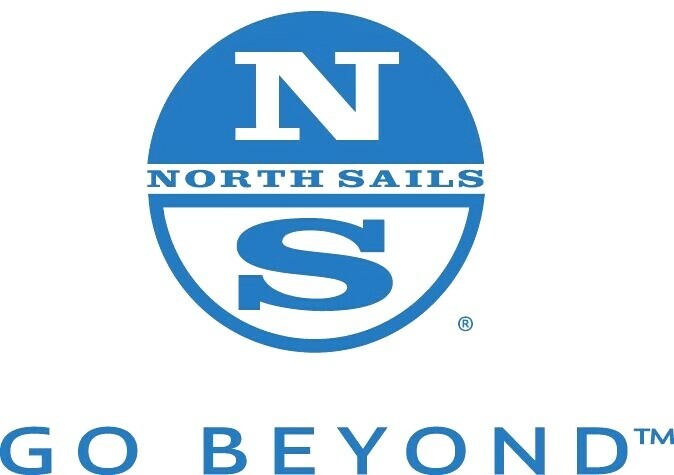 Good condition, new deck, mast and lot of repairs done.